In order to operate the Mother Box, you need a successful Engineering check (DC 35) and a successful Magical Engineering check (DC 35). This check is required every time you try to use it. 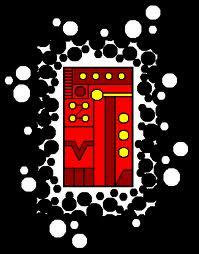 The Mother box is powered by the Mysterious Element X. Transformation: The Mother box can be transformed into a sword and back.